(Reuters) New Uber boss Dara Khosrowshahi has said he is hopeful of winning back the company’s London operating licence. Speaking at the New York Times DealBook conference in New York, Khosrowshahi said he had held productive talks with London regulator Transport for London (TfL), which has deemed Uber “unfit” to run a taxi service in the city, where Uber has some 40,000 drivers. Khosrowshah admitted Uber would continue to lose money in its home market for at least the next six months as rival Lyft Inc poses a fierce competitive challenge, chief executive Dara Khosrowshahi told the conference on Thursday. 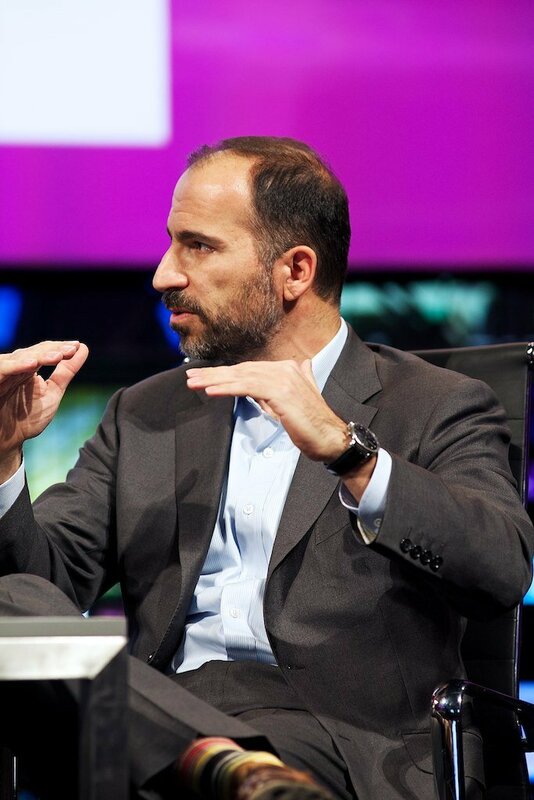 “The US is very, very competitive right now between us and Lyft, so I don’t see the US as being a particularly profitable market for the next six months,” said Khosrowshahi in his first public comments since taking the top job at Uber two months ago. Khosrowshahi was brought in to run Uber in August after leading travel-booking site Expedia Inc for 12 years, and is expected to bring a less abrasive approach than his predecessor, company founder Travis Kalanick. 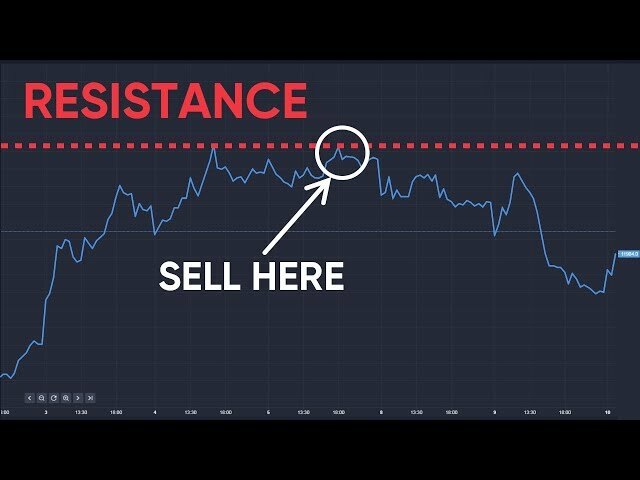 Uber has often said its heavy losses were necessary to establish itself in new markets. But the lack of profits in its home market, where it has been operating for eight years, and others such as South-East Asia, raise questions about the company’s business model. 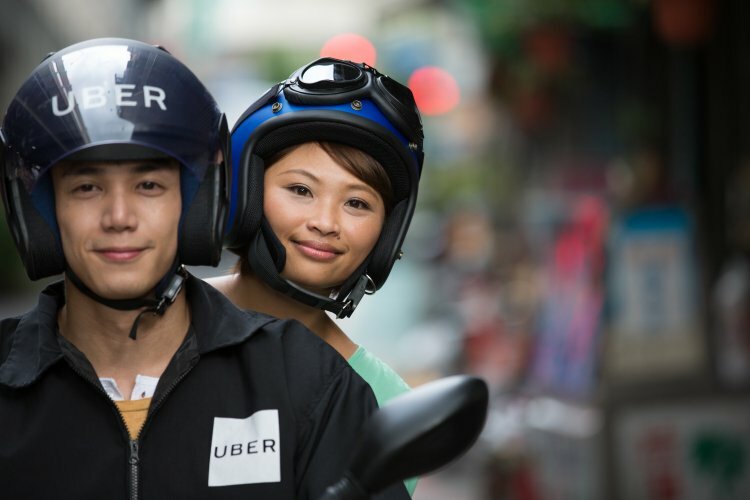 The company relies on heavily subsidising both riders and drivers to keep prices low using the billions of dollars in venture capital the company has raised. Khosrowshahi’s comments are also a testament to Lyft’s growth. The smaller ride service, which started in 2012 and only operates in the US, has expanded to more than 350 cities across 41 states this year and last month raised $1bn in a financing round led by Google’s holding company, Alphabet. For a brief period last year, Uber was profitable in the US and Canada, the company said. Khosrowshahi outlined the challenges in South-East Asia, where Uber has had to spend heavily to compete with local ride services Ola and Grab.